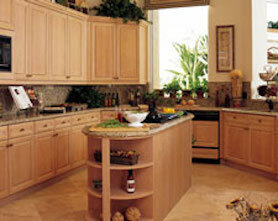 We can help plan your kitchen remodeling project from start to finish! Our extensive knowledge allows us to accurately foresee the entire planning process, which is essential to working within your established budget. The centerpiece of your home. 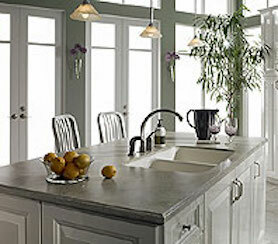 Perhaps more than any other room in the house, the kitchen can be the centerpiece. Thus, careful planning and execution of the details are vital to a successful project – let us help build your dream kitchen! While the obvious things, such as cabinets, countertops, lighting and flooring are all important things to consider, the first and foremost consideration should be the budget. Since the cost to fulfill a need or a wish can vary greatly, it is important to have an open, honest examination of your needs, wants and wishes. Understanding the differences between them and the cost to produce them is critical. Once a budget has been established, everything else can fall into place and the scope of the project can be customized to the parameters of the established guideline.